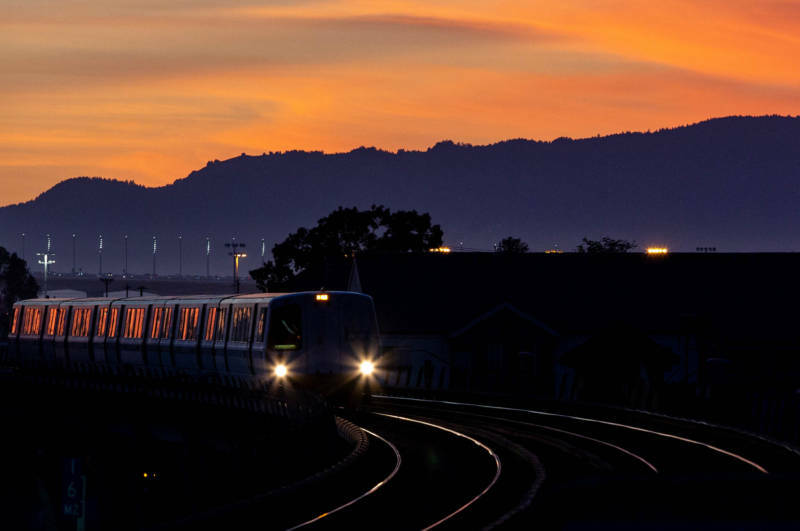 BART will stop offering its 4 a.m. train service on Feb. 11 in order to retrofit the Transbay Tube to better withstand major earthquakes. Workers will install a new liner in the 3.6-mile underwater structure to prevent flooding after a big quake, a project that's expected to take three and a half years to complete. That leaves 3,000 people who ride BART during its first hour of service looking for another way to get to work -- including our very own early-morning news anchor Brian Watt. Guest: Brian Watt, morning news anchor for KQED.